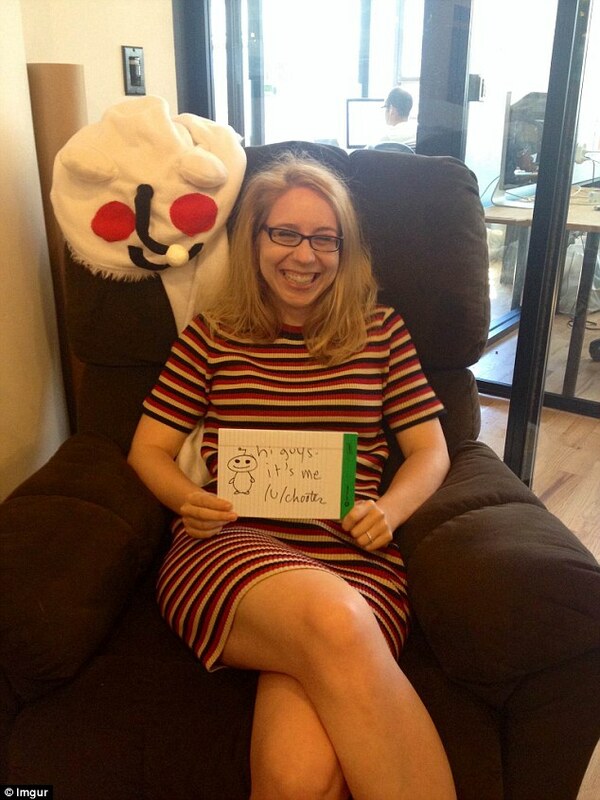 Reddit is in turmoil after one of its most popular employees was fired yesterday. The dramatic backlash has seen moderators of the online bulletin board shut down popular ‘subreddits’ - essentially online discussion groups - on the site. This has left large parts of the website, visited by millions of people every day, inaccessible. 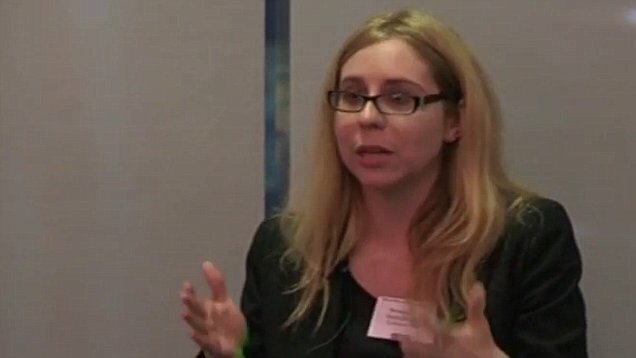 The employee fired was Victoria Taylor, who joined the company as Director of Communications in June 2013. She is best known for running the website’s popular ‘Ask Me Anything’ interviews, where celebrities take part in question and answer sessions with the site's users. Celebrities who have taken part include Bill Murray, Channing Tatum, Bill Gates, Tim Berners-Lee, Julian Assange and even Barack Obama. But yesterday, Ms Taylor was let go with seemingly little to no communication with the volunteers who help maintain the site. Unconfirmed reports have suggested she was fired for differences of opinion on how to take the site forward. Reddit is split into various ‘subreddits’ where people with similar views or interests gather to discuss and share stories and opinions. The result has been that the Administrators who run these subreddits have set their sections private, which prevents anyone from accessing them. Among the most popular subreddits taken down are r/IAmA, which has more than 8.5 million subscribers, /r/funny, which has almost nine million, and /r/askreddit, which also has about nine million. In a blog post on a subreddit called /r/OutOfTheLoop, one of the moderators of /r/IAmA - known on the website as karmanaut - expressed their dismay at the decision being taken. ‘Today, we learned that Victoria was unexpectedly let go from her position with Reddt,’ they wrote. Many of the website's moderators - who volunteer freely to run the site - are annoyed not only at the firing of Ms Taylor, but at the lack of communication they have been given. ‘The way the admins failed to communicate with AMA's mods and left them without a way to contact the people that were going to do them illustrates the disconnect between admins and the moderators they depend on,’ said a post on the popular /r/todayilearned subreddit. This seems to be a seriously stupid decision. We have several AMAs upcoming in /r/books and have no idea how to contact the authors. Reddit’s co-founder and executive chairman, Alexis Ohanian, attempted to calm the situation in a number of posts on the website. ‘We get that losing Victoria has a significant impact on the way you manage your community,’ he wrote. And in a longer post, he revealed that they would ‘work out a plan for going forward’. Reddit had not yet responded to MailOnline’s request for further comment on the issue. 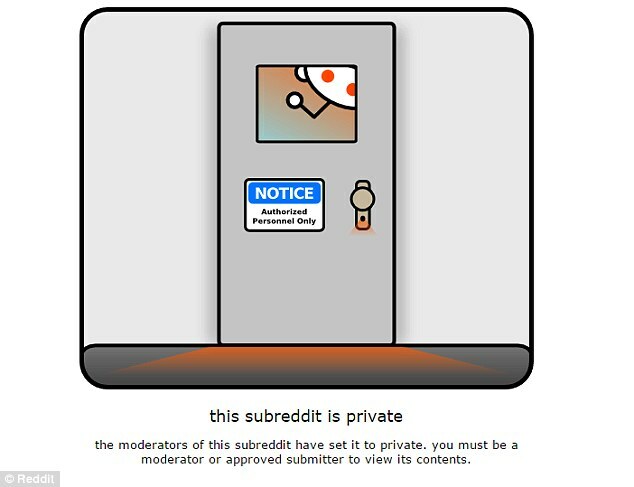 At the moment, more than 100 subreddits remain ‘private’. It is not the first time the website has courted controversy; earlier this year its interim CEO, Ellen Pao, came under fire for banning five controversial subreddits. One, known as /r/fatpeoplehate, was an area where people posted vile and hurtful comments. 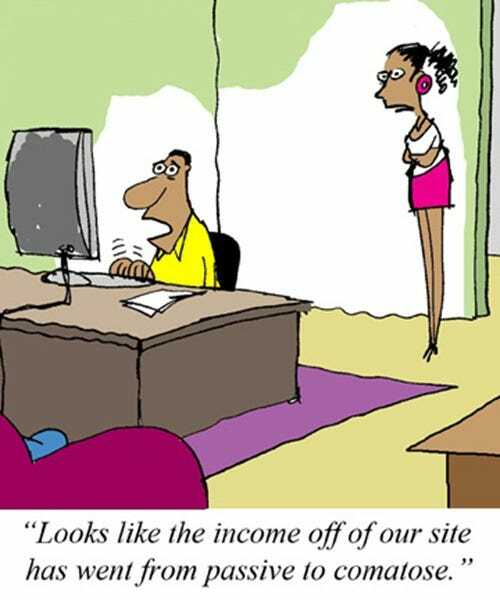 However, the website faced a huge backlash as a result, with many critical of the censorship.